A picture is worth a thousand words — but only if someone knows how to read it correctly. In the case of your diagnostic medical images, that someone is a Bellingham Advanced Medical Imaging radiologist. 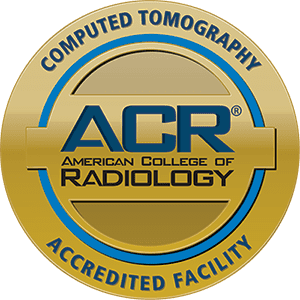 That means your radiologist is trained not only in medical imaging, but also in a subspecialty that focuses on the specific part of your body you’re having imaged. All radiologists are medical doctors who have taken at least five additional years of training following medical school to learn how to interpret medical images — like X-ray, CT, ultrasound and MRI — to detect injuries, disease and other abnormalities. Beyond radiology residency training, all of our doctors have gone the extra mile in their training — for you, their patient. 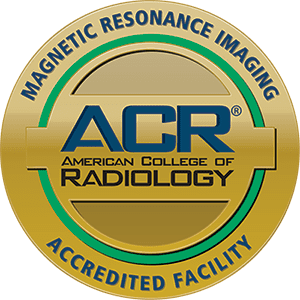 No matter what area of your body is imaged, you can rest easy knowing your radiologist is a specialist in that particular area. When you need medical images to tell what’s going on inside you, make sure you have a specially trained radiologist to read your unique story.